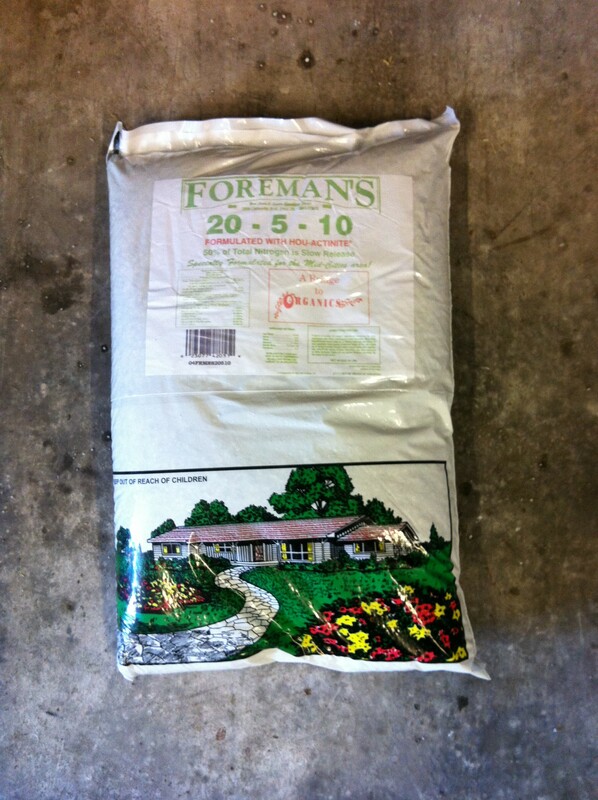 September through mid October is the time to apply fall fertilizer to your yard. Wondering what fertilizer to use? There is not a one size fits all answer to this. To determine what fertilizer will work best on your lawn, it may be necessary to do a soil test. There are many companies that perform soil testing, we recommend Texas A&M and Texas Plants & Soil Lab. Soil testing needs to be done once every 5 years. You do need to apply nitrogen (the first number in fertilizer) a couple of times a year. Nitrogen and water are two of the three element that makes the grass grow (the third being sunlight). Too little of both and the lawn looks depressed, too much of either can wash off along with your money. Be cautious about applying fertilizer before a rain. We all need to apply a measured amount of water to fertilizer. Not enough water with your fertilizer can cause burning, and too much water will cause run off. Fertilizer run off has been linked as one of the causes of algae blooms in lakes and ponds. 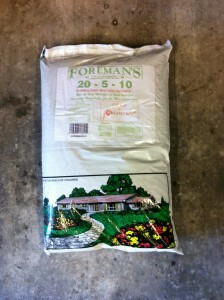 If you use the correct amount of fertilizer it will take less water to get it to where it needs to be. However, it is a very good idea to apply your fertilizer after a rain when the ground is wet. Come talk to us about your yard and garden needs. We have mulch, fertilizers, corn gluten meal, seeds, vegetables, trees, plants and more.